← Palestinians carry the dead body of a child from under the rubble of a house after an Israeli air strike in Gaza. 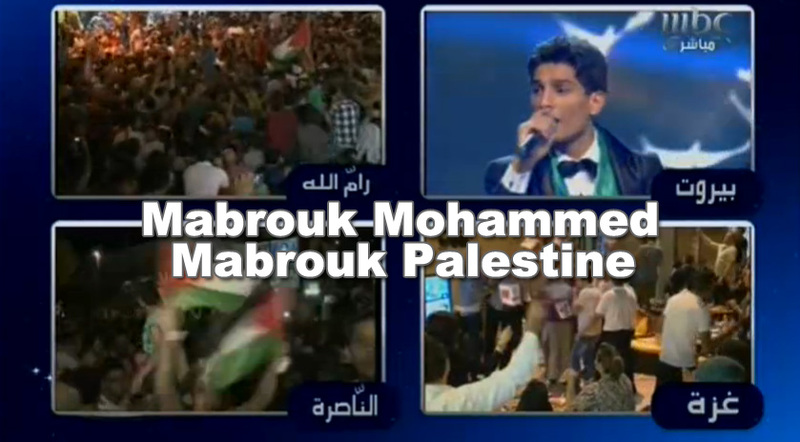 Palestinian cities erupted in joy after the Gazan singer Mohammed Assaf won the Arab Idol singing contest final held in Beirut on Saturday night – Jun 22, 2013. 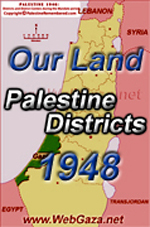 Reuters in Gaza and Ramallah. 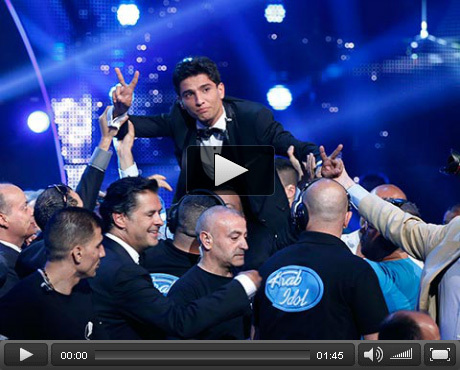 This entry was posted in Arab, Gaza Strip, Palestine, West Bank and tagged Arab Idol, gaza, gaza strip, Mohammed Assaf. Bookmark the permalink.